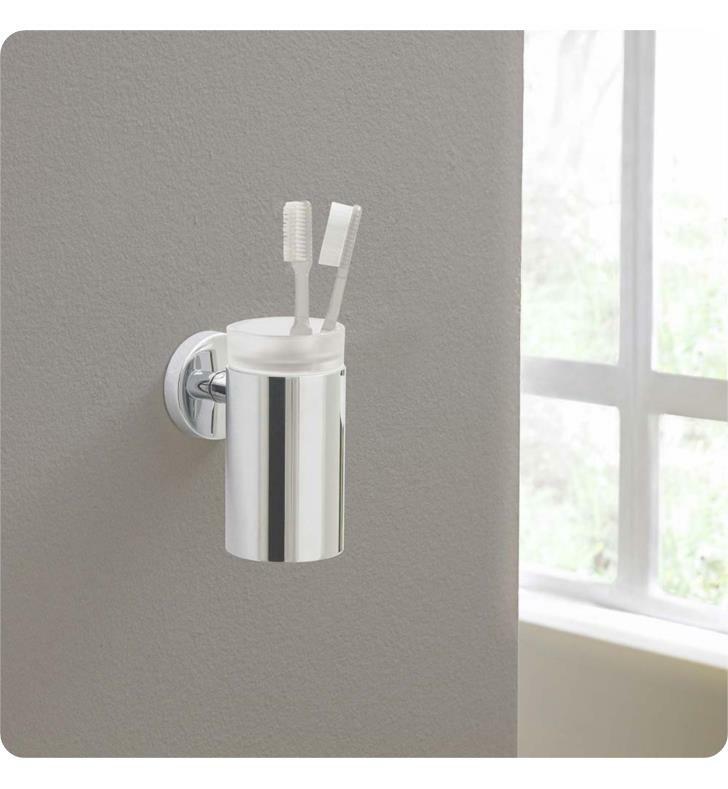 The S/E Tooth Brush Tumbler brings modern appeal to a common bathroom accessory. 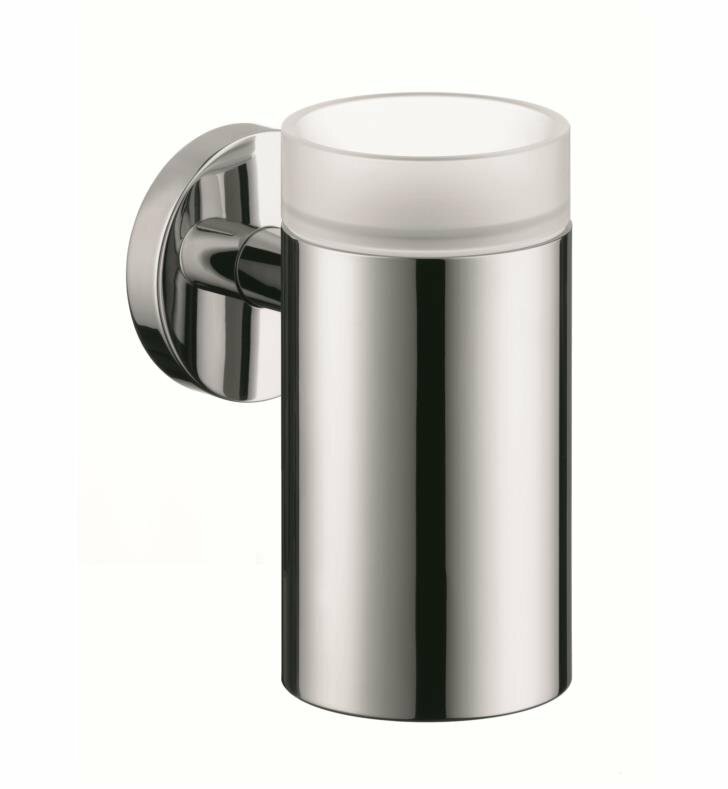 Designed to be mounted on the wall, this product is perfect for counters with limited space. Its slick lines and geometric shape ensures it will stand up against changing fashion trends. 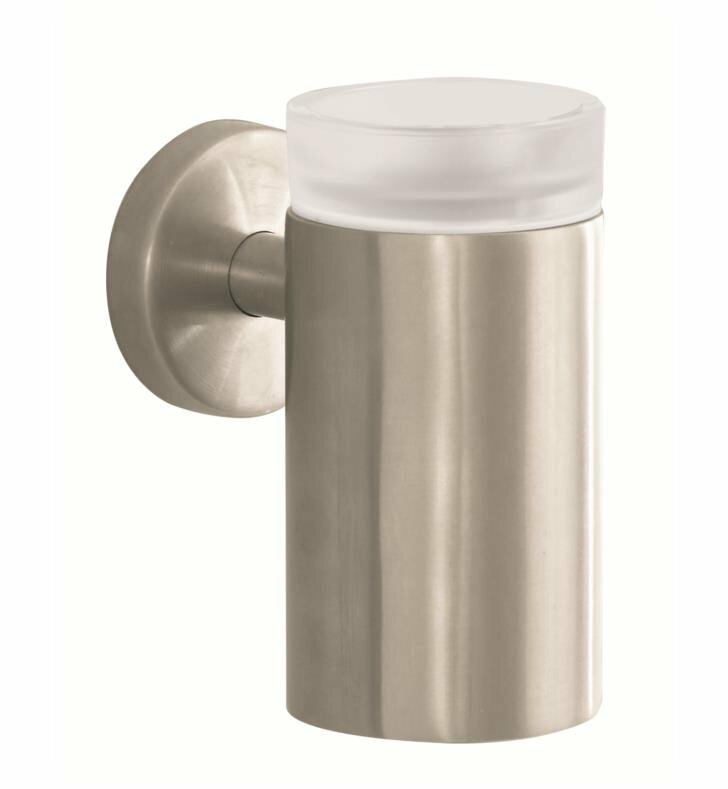 Made from durable brass, this tumbler will hold your tooth brushes for many years to come. W 2 5/8" x H 5" x D 4"